From acclaimed director Pawel Pawlikowski (Last Resort, My Summer of Love) comes the breathtakingly beautiful, Oscar-winning Ida. A moving and intimate drama about a young novitiate nun in 1960s Poland who, on the verge of taking her vows, discovers a dark family secret dating back to the years of the Nazi occupation. In this beautifully directed film, Pawlikowski returns to his native Poland for the first time in his career to confront some of the more contentious issues in the history of his birthplace. 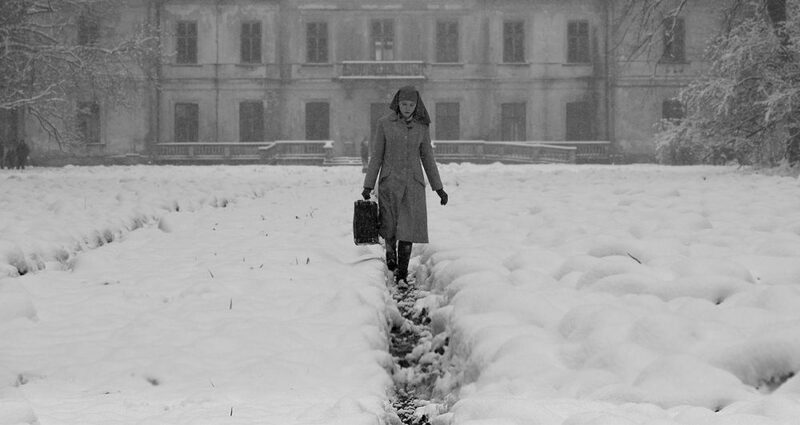 Powerfully written and eloquently shot, Ida is a masterly evocation of a time, a dilemma, and a defining historical moment; Ida is also personal, intimate, and human. This film has been selected to compliment the exhibition Companions, which is also on display at the Grundy Art Gallery (free admission). Tickets available online via Brown Paper Tickets (there is a service fee) or at face value from the Grundy Art Gallery reception from Saturday 9 January.